We had a little pop-up at Grounded by CMCR over the weekend (8-9 July 2017). 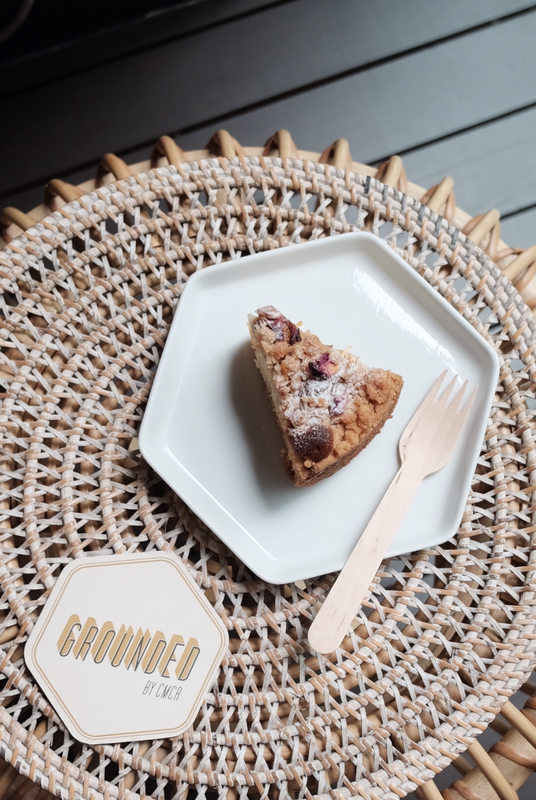 * Grounded by CMCR is located on the second floor, outside Yoga Movement studio. Turn right from Common Man Coffee Roasters and take the lift to the 2nd Floor where Yoga Movement is. Thank you to all who came by to pick up some tea or cookies!